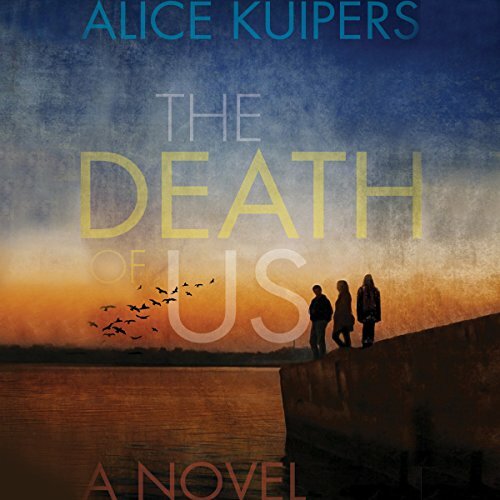 Showing results by author "Alice Kuipers"
Claire and her mother are running out of time, but they don't know it. Not yet. 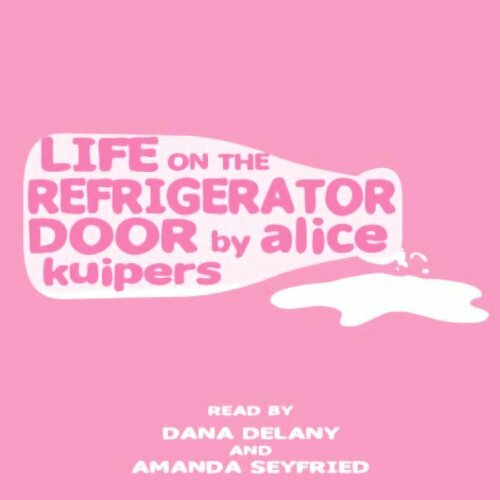 Claire is wrapped up with the difficulties of her bourgeoning adulthood ¿ boys, school, friends, identity; Claire's mother, a single mom, is rushed off her feet both at work and at home. They rarely find themselves in the same room at the same time, and it often seems that the only thing they can count on are notes to each other on the refrigerator door. Amy (a.k.a. Bird) seems to have the perfect life: loving parents, a hot boyfriend, the best friend ever. 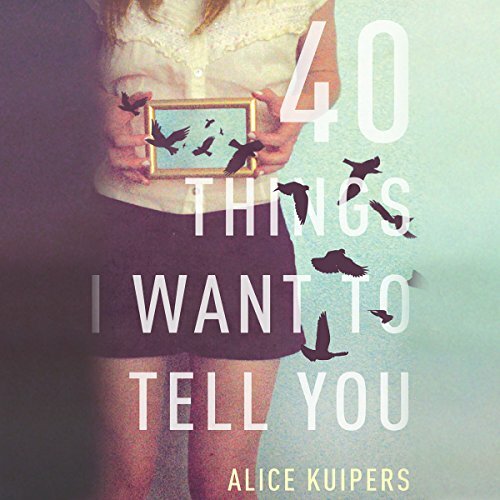 She even writes an online advice column full of Top Tips to help other teens take control of their lives. But after a new guy shows up at school, Bird can't seem to follow her own wisdom. Pete is the consummate bad boy. He's everything Bird is not: wild, unambitious, and more than a little dangerous. Although she knows he's trouble, Bird can't stay away. And the more drawn she is to Pete, the more cracks are revealed in her relationship with Griffin, her doting boyfriend. 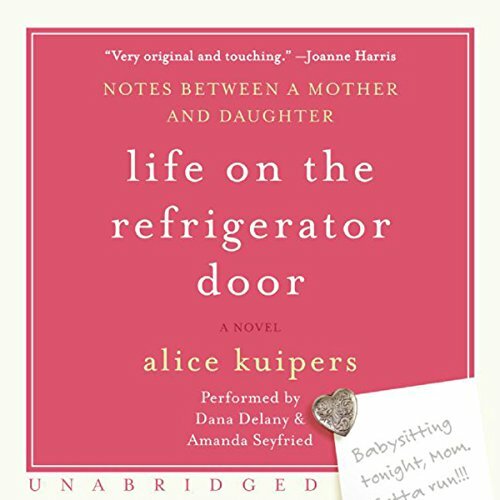 Beautifully told through notes left on their kitchen fridge, this is an intimate portrait of the relationship between a hard-working mother and her teenage daughter. Stunningly sad but ultimately uplifting, it is about being a "good mother" or a "good daughter", and is a reminder of how much can be said in so few words, if only we made the time to say them. Callie is shocked when her friend Ivy reappears after an unexplained three-year absence, but the girls pick up where they left off, and suddenly Callie's summer is full of parties, boys, and fun. Beneath the surface, things aren't what they seem, however, and when a handsome boy with a dark past gets tangled up with Ivy, the girls' history threatens to destroy their future.